What you eat between meals matters more than you think, and unfortunate I've come to realise I snack a lot more than what I first thought. 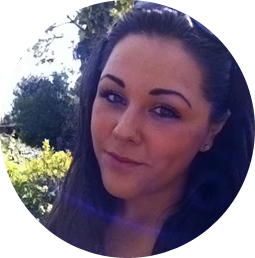 It's so easy to grab a chocolate bar or a bag of crisps rather than reaching for a healthier option, which we all know is better for us. I personally find 'healthier snacks' don't give me that satisfied feeling, which ends end up with me munching on more snacks later in the day to make up for it (don't judge me!). However, I recently discovered KIND, and have to say they're tastier than most of the rubbish I keep in my draw to cure afternoon tummy rumbles (and healthier!). 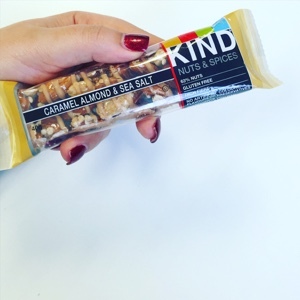 I was drawn to trying KIND as their ethos is 'if you can’t pronounce an ingredient, it shouldn’t go into your body', which is why their snacks are made from whole nuts, fruits and whole grains. A sweet and salty blend of pecans, almonds, peanuts and a sprinkle of sea salt, bound together with a touch of maple syrup to give a smokey aftertaste. 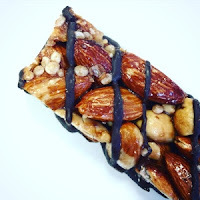 Every the lover of salted chocolate, this bar is a sweet and salty blend of almonds, peanuts and walnuts, bound together with sweet honey, drizzled in chocolate and sprinkled with salt. 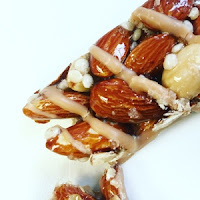 Another sweet and salty combination of caramel & sea salt drizzled over whole almonds, bound together with a touch of honey - simple, but a classic combination.